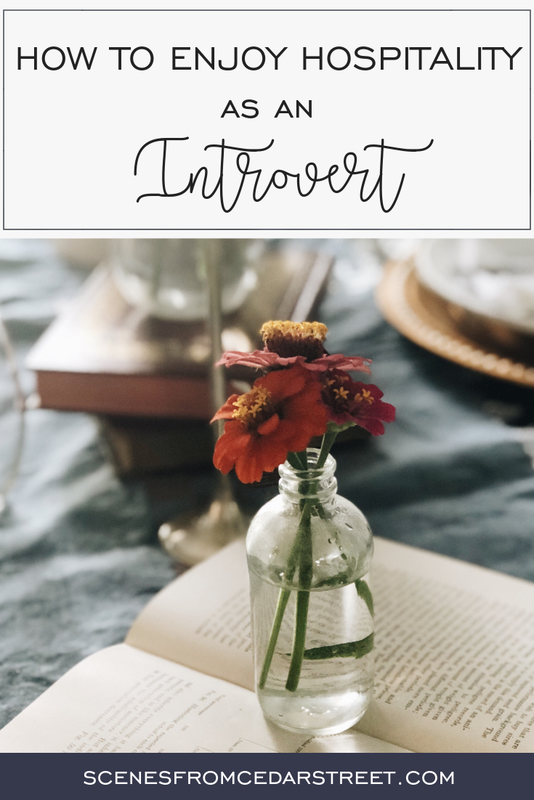 A common misconception about introverts is that we don't like people. This couldn't be farther from the truth. While, yes, I could go to a secluded cabin in the woods for a weekend completely alone and love it, I eventually would want to come back and be with people. Being an introvert means I recharge by being alone. But once I've re-charged and feel refreshed I can't wait to socialize and have meaningful conversations with friends.